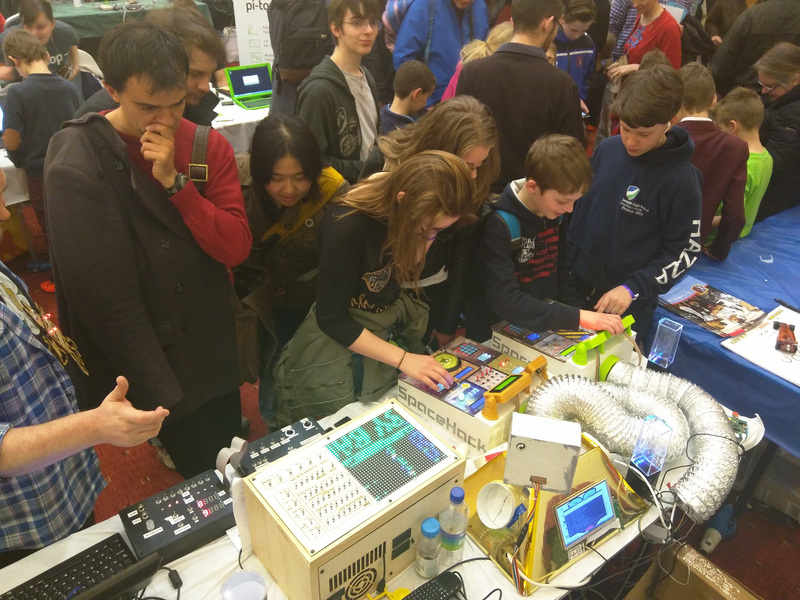 Despite crashing the USS guppy into the Life Science Centre’s unique exhibition space numerous times, somehow we’ve been invited back for the next Maker Faire UK. 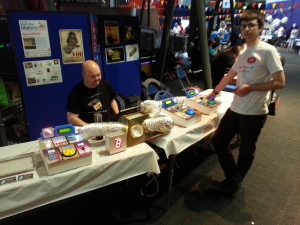 This will be the fourth year that we’ve been at the Maker Faire UK. We will, of course, be taking spacehack. We’ll also be bringing along some other projects too. 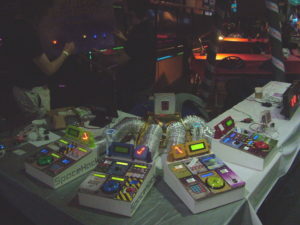 John’s tetris table shall be making an appearance and we’ll no doubt have some other goodies you can play around with. 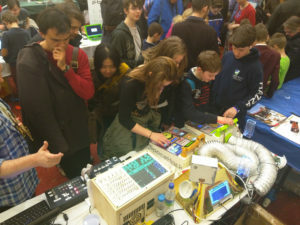 Be sure to check out http://www.makerfaireuk.com/ when details of who else is exhibiting are released.